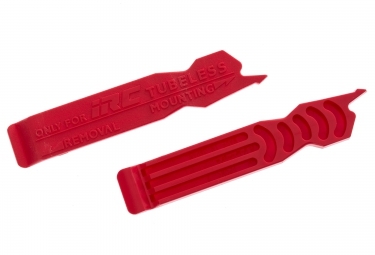 For specific use with Road and MTB Tubeless tires only (use with conventional Tube Type tires can damage the tube). 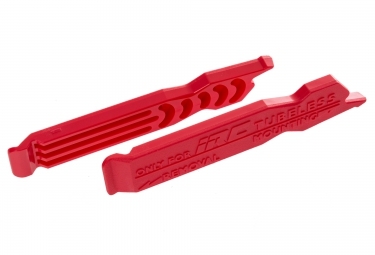 One end is designed for dismounting tires while the other end is designed specifically for mounting. IRC strongly recommend wetting both rim and bead with soapy water when mounting tubeless tires.